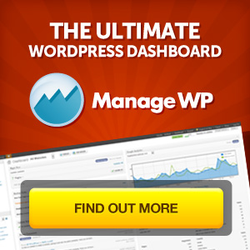 Thanks to everyone for their support and we’re proud to say wpsupport.com.au is now officially launched! We began developing this website because we love WordPress and in the true spirit of Open Source, we wanted to give back to the community by holding free WordPress workshops for beginners-intermediates. These 2 1/2 hour workshops aim to help teach people the basics WordPress and how they can use it to setup their own website. 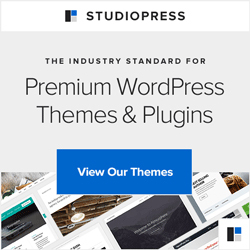 We also wanted to provide an easy resource to help people to find themes, plugins, hosting, professional services, tips & tricks and learn all about WordPress. We’d love to hear what you think of our new website so please contact us. Next post: WordCamp Sydney 2012 is coming!